The quintessence of design animates the Art Déco district of Miami, transforming the ‘pearl’ of Florida into a hub of design culture. 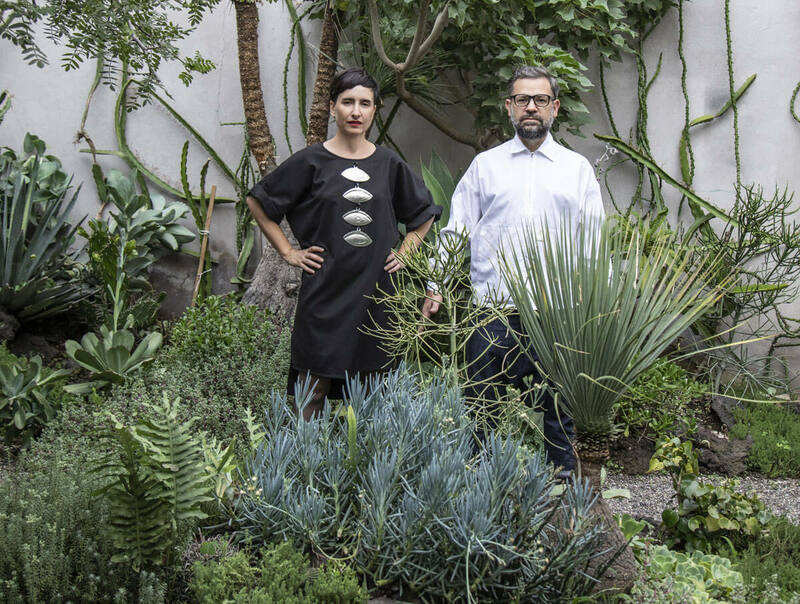 The 14th edition of Design Miami/ opens its doors from 5 to 9 December 2018, with a series of performances, events, and installations that will exalt the allure of Miami Beach. 34 galleries and 11 in Curio expositions (a new platform that invites designers, curators, innovators, and gallery owners to present their ‘cabinet of curiosities’) – represent twelve countries from around the world with never-before-seen contemporary works, iconic pieces, new trends, immersive installations, seminars, and a focus on Latin American design. 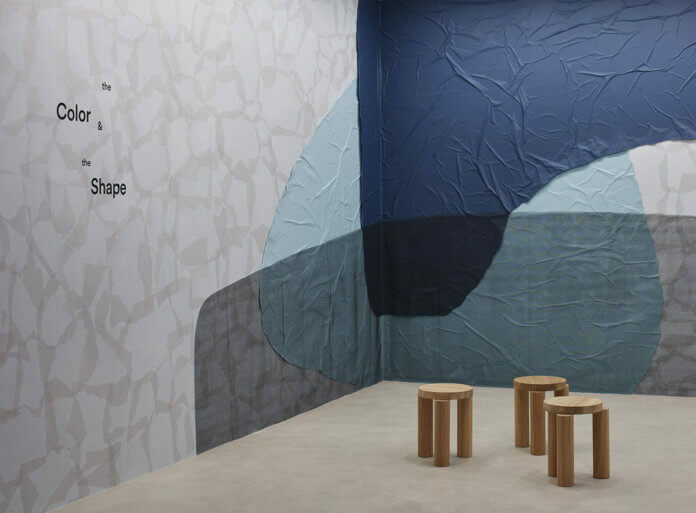 A mise en scène made up of limited editions conceived by contemporary talents like those from the Southern Guild, with new works in bronze commissioned for Design Miami/, including a biomorphic table by Kenyan-born sculptor Stanislaw Trzebinski, a chair by rising star Atang Tshikare, and a monolithic console by Dylan Lewis, a designer known for his bronze sculptures depicting African wildlife. Marcin Rusak presents his Perma Collections at the Sarah Myerscough Gallery, a furniture series made from discarded flowers, bound with a special type of resin; while the never-before-exhibited pieces by Mattia Bonetti at the Kasmin Gallery blend the more ornate details of 17th century European architecture with the surrealist visions of the early 19th century through the use of cutting-edge methods like 3D printing and robotics. 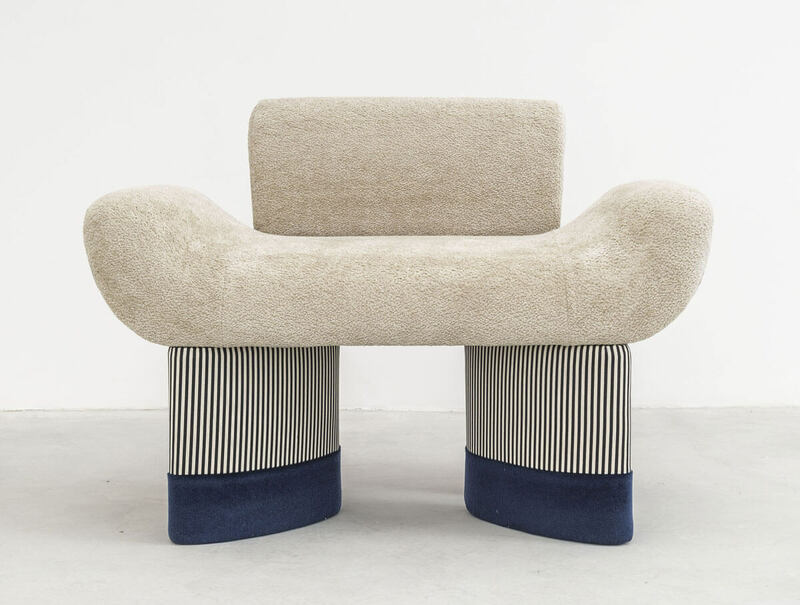 The Friedman Benda Gallery will exhibit, among other things, the sculptural stool and bench in solid sandstone by Najla El Zein, a work recently acquired by the Dallas Museum of Art, while a five-thousand-pound marble tub by Haas Brothers is on display at R & Company. Enchanting visitors at the Cristina Grajales Gallery are the colourful sofas, chairs, and tables by Sang Hoon Kim, who created them with layers of memory foam and through experimentation with chemical solutions. 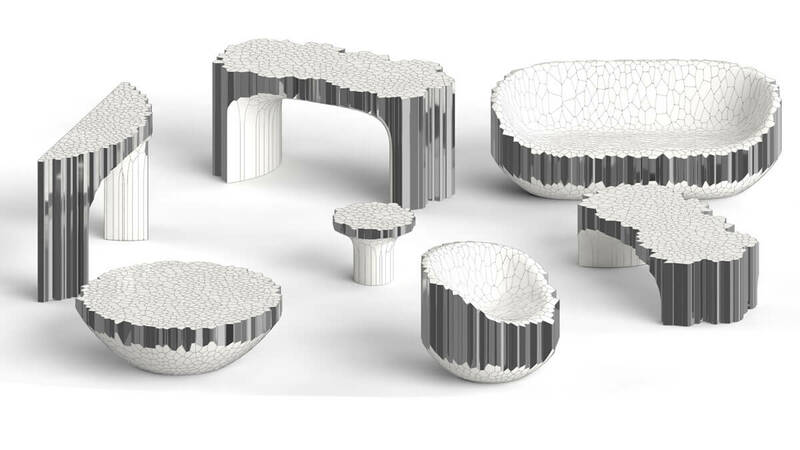 Meanwhile, Michael Young’s MY Collection debuts at the ALL Gallery, a furniture set that includes a chair, a side table, a desk, and a lounge chair made of hollow stainless steel extrusions covered in white enamel. At the Functional Art Gallery the belief that plastic will be entirely banned in the future is expressed through the works of Théophile Blandet who used primitive tools to break, chop, and burn industrial plastics, and then reassembled them as eclectic artefacts. 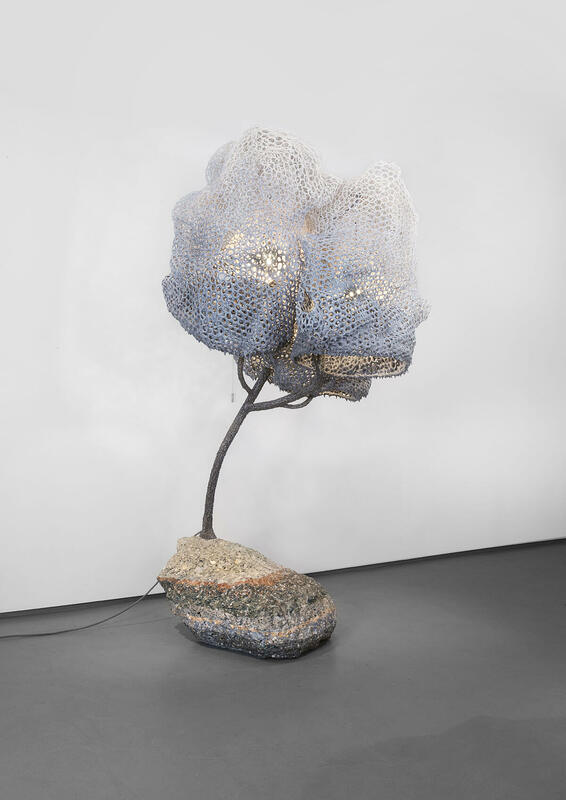 One of Gaetano Pesce’s most iconic pieces, the 54 Arm Lamp – in which it is possible to bend and shape each arm as you wish – can be admired at Salon 94, while the famous cocoons, encased in their organic form and crafted by visionary designer Nacho Carbonell, are on display at the Carpenters Workshop Gallery. One of Pierre Chapo’s rare designs can be viewed at the Magen H Gallery: the modular T22 table from 1972, a true artistic treasure that can transform into a coffee table, a dining table, or a desk. 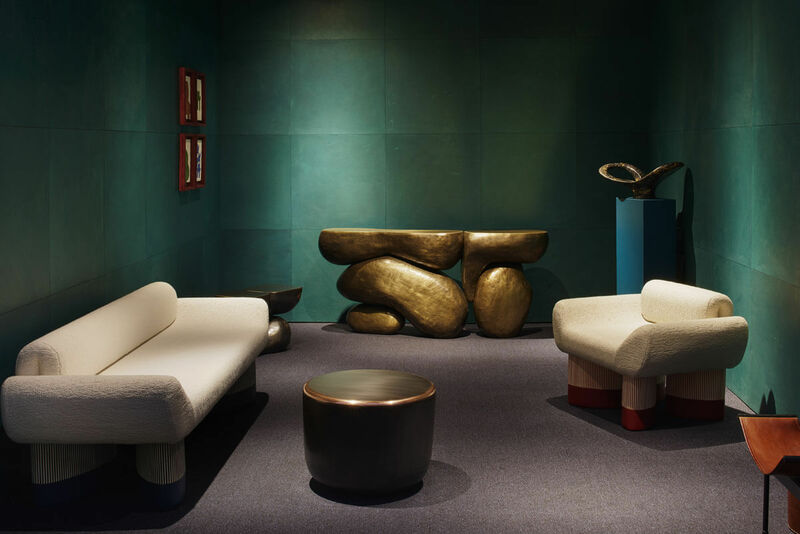 The demountable houses designed by Jean Prouvè in 1944 are on display at Patrick Seguin, the gallery with the largest collection by this French designer. Experimentation and innovation are the diktat of the Curio program which this year focuses on traditional methods, tools, and materials of respective cultural patrimonies for innovative projects that use artisan techniques. 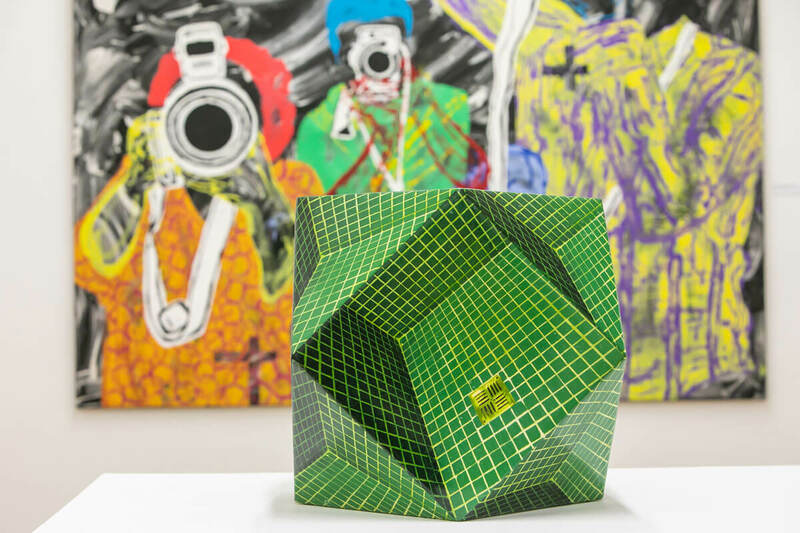 Les Ateliers Courbet are an example, with its inaugural collection Les Editions Courbet, handcrafted limited-edition pieces that are the product of collaborations between contemporary designers and master artisan craftsman represented by the gallery. 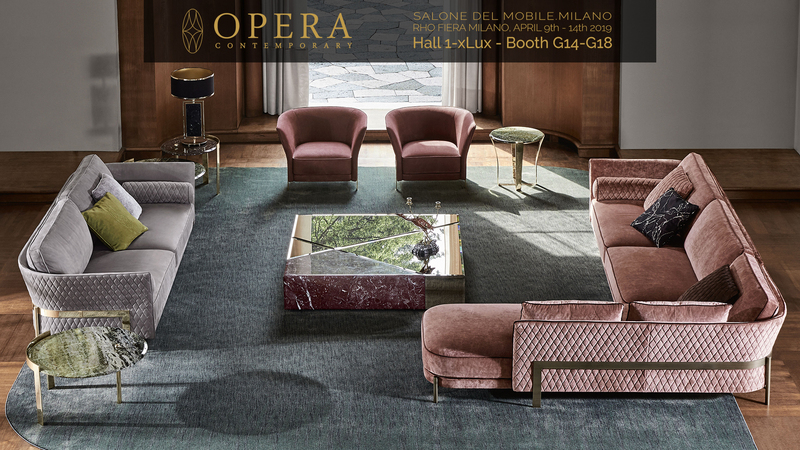 Thus, the Masters Editions presents the Smile bench by New York designer Giancarlo Valle, developed with Parisian upholsterers Domeau & Pérès, and the hand carved wood and bronze consoles by Mauro Mori who employs traditional sculpting techniques. On exhibit at the Peter Blake Gallery are the historic designs by Kem Weber for the offices at Walt Disney Studios in Burbank, California, including the iconic Airline armchair, a symbol of modern American design, crafted in 1934 and manufactured for Disney in 1938. 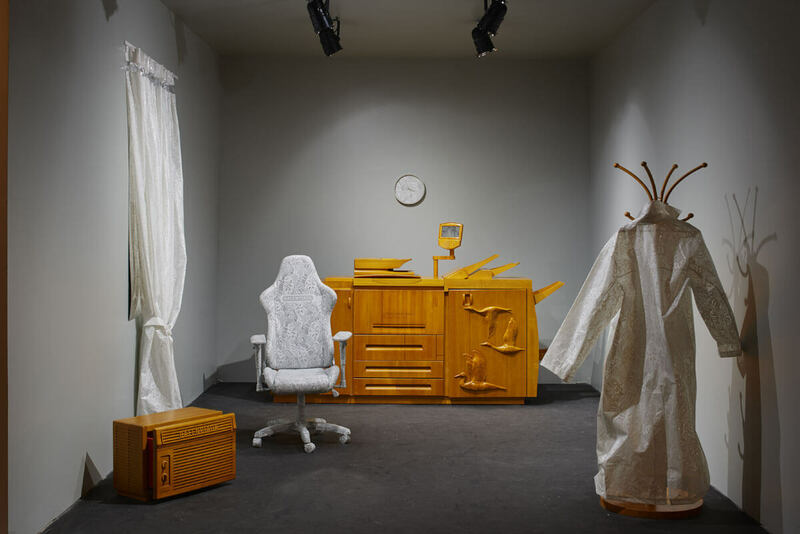 Bringing together fashion, design, and art, with an installation inspired by Balenciaga’s SS19 runway show, The Office of Harry Nuriev project – created when the designer was an intern in a small windowless office – reinvents ordinary furniture used for work spaces, creating extraordinary works of art. And on occasion of Design Week, even international brands unveil, outside of the trade show, their new creative visions: next 3 December, Laufen, within its Miami showroom, will present an exclusive preview of its new collections, The New Classic designed by Marcel Wanders Studio, and Sonar by Patricia Urquiola, in an artistic installation in collaboration with the SHN Sāo Paulo of the Impressões 2018 project.